The “Double D Dusters” are your solution for cleanliness. 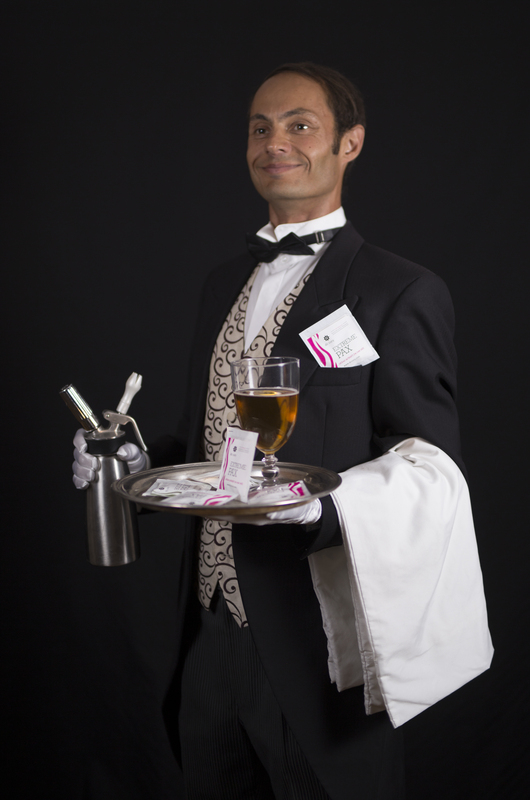 They are here to listen to all of your dirty stories and dirty secrets, and give you a nice de-dusting, whether you are coming back from the dusty Burning Man playa or just want some scantily-clad interactive characters at your next event. After party? 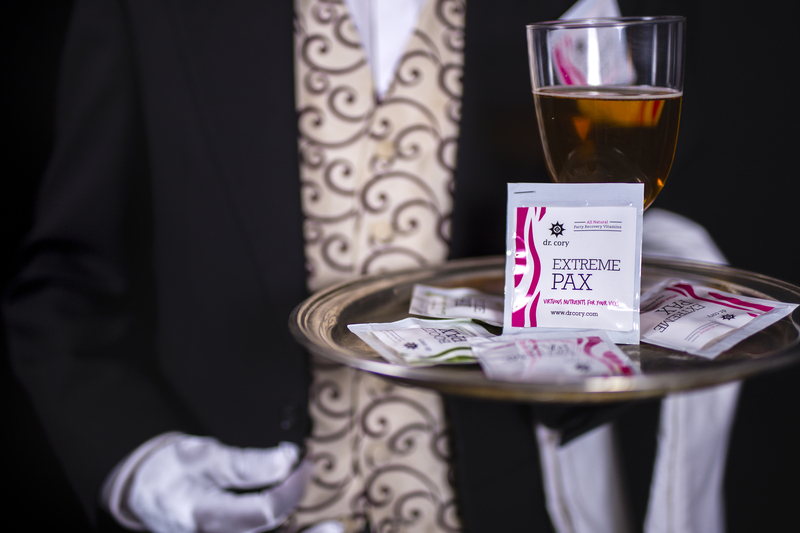 We recommend Dr. Cory’s Party Pax as a giveaway for your guests.